Worldwide Communion began just over 80 years ago as a reminder to all Christians the faith that we share. 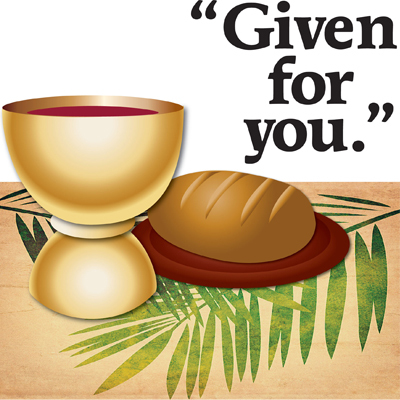 On Oct 2, we shared communion in the church but we realize that many couldn’t join us in service, so we posted the communion liturgy here for you to listen and share in this act of unity. If you wish to share communion with us, feel free to prepare your elements (whatever you have – we used bread and juice – but you could use a cracker or cookie and water or wine or whatever is holy for you) and follow along in the service. You will hear Rev. Chris offer prayers over the meal, and when you hear the chime after the words `The bread of life, the body of Christ,` you are invited to eat. When you hear the chime after the words ‘the cup of Jesus Christ, the cup of love,’ you are invited to drink. May you be blessed in this sharing which unites us. Please share with us, your experience with this communion in the comments section below. This is the Communion liturgy only. If you would like to here today’s sermon go to What feeds you? Just sensational! Great clarity and this is going to be a fabulous outreach! Thank you! And very user friendly…! Blessings to all of you techies and of course Rev Chris!